One of the reasons why many diet supplements use caffeine in their products is because it is a natural appetite suppressant. Though this can be helpful when you're trying to lose weight, that's often not enough for long-term results. With Super Green Coffee from Beta Labs, you will not only get the support of caffeine, but chlorogenic acid is there to help you drop the weight. While it's true that Super Green Coffee from Beta Labs contains caffeine, it's actually at a much lower amount than a cup of coffee you might drink at breakfast. 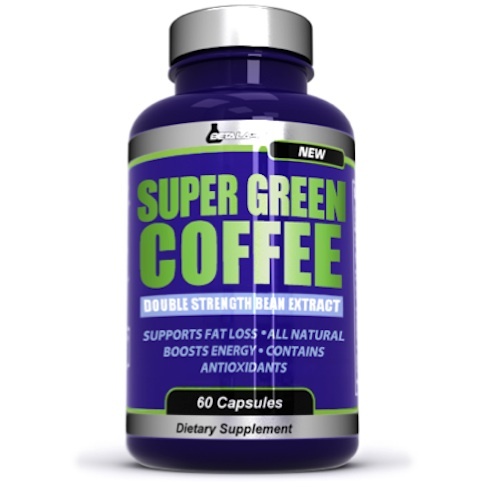 But with the addition of the chlorogenic acid in Super Green Coffee, you will get an added boost of fat burning power, helping you to trim down the trouble spots on your body, while revealing more muscle and increasing your metabolism. 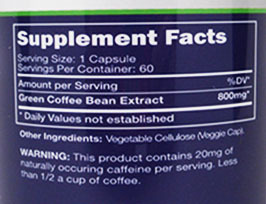 While every medication and supplement has a chance of side effects, Super Green Coffee from Beta Labs has been shown to have minimal side effects, when taken as directed. Some users state that they have had no side effects at all, which can be helpful for those who might have been sensitive to other supplements in the past. 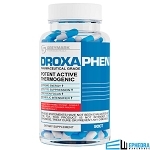 I have been taking different Ephedra diet pills for awhile and I recently have began taking this Green Coffee along with my other diet pills and wow has it help shed those few extra pounds that you just cant seem to loose. 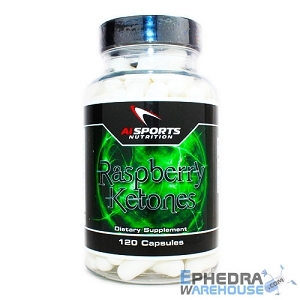 What a great combination with my ephedra pills.